We have gone Ape on the blog today with Ape Coconut Curls. 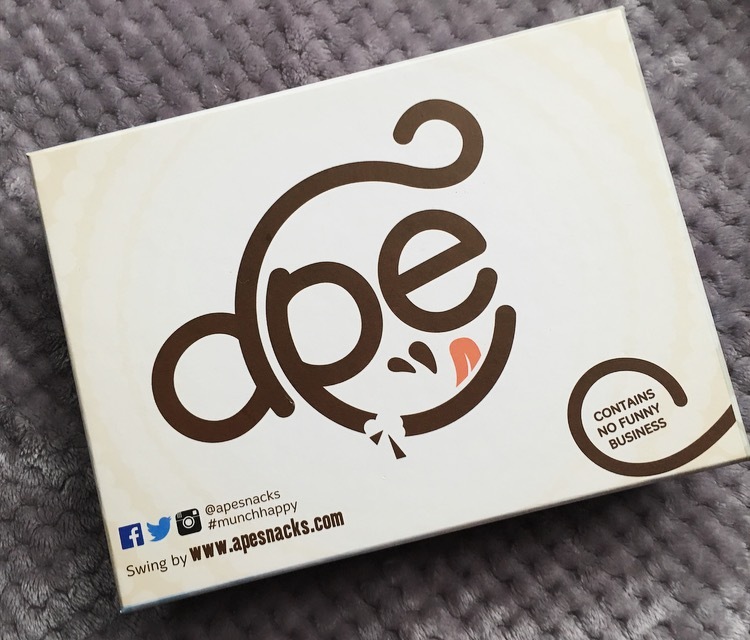 Relatively new on the snacking block Ape Snacks was born with the mission to make snacking better by having snacks that are naturally scrumptious, naturally healthy and foods our bodies should be eating. I’m all for that! I was sent this cheeky box of Ape Coconut Curls with a lovely note from Zach and 4 packets to try. Containing no funny business there are literally two things that make up the Ape Coconut Curls – Coconut and Seasoning. Yes that is it. Nothing more. Because of this they are gluten free, have no added sugar, are high in fibre and count towards that all important 5 a day. Opening these up there was a distinct smell of curry flavours from the bag. I did question how pepper smells like curry but then after further inspection realised the ingredients included cardamom and cumin. As suspected these did indeed taste predominantly of the cardamom and cumin with the subtlest tone of coconut running underneath; not quite the traditional pepper taste we are used to. These were nice and crispy, more of a pour in the mouth kind of snack than a one at a timer. 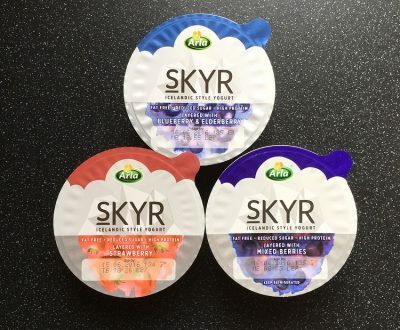 Per 20g: 109kcal, 7.2g sat fat, 2.4g sugar, 4.4g fibre, 1.4g protein. Brilliantly white this bag seemed to have more of the signature curl than the tiny pieces that were presented in the Slightly Peppered version. These smelt of sweet coconut and I was preparing myself for an almighty hit of coconut, but was pleasantly surprised by the subtle salty coconutty taste that occurred. It’s a fine line between just enough and oh so salty but these were spot on. 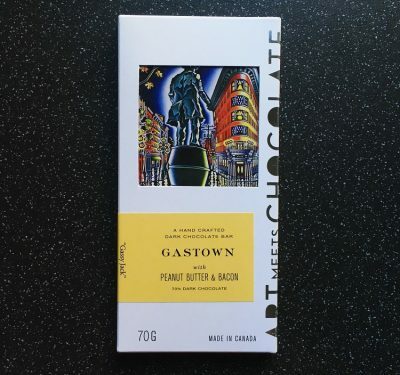 They had a nice rounded and balanced flavour that were slightly moreish yet equally once I’d finished the bag I was feeling pretty content. 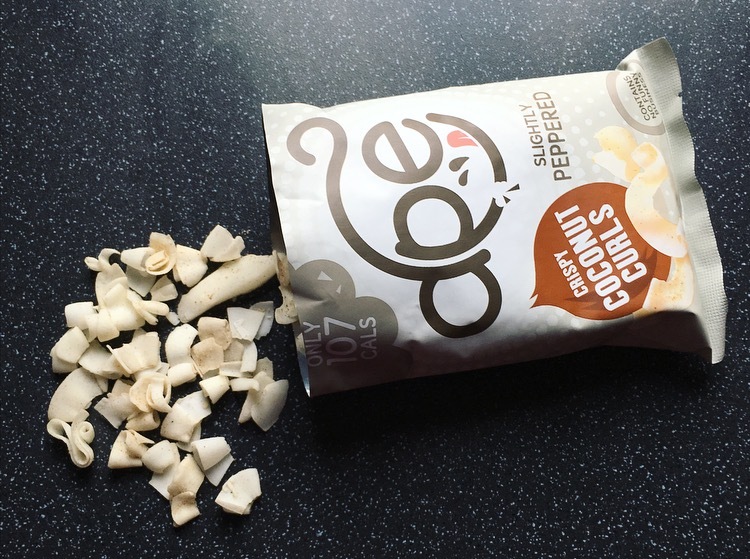 Being a coconut food sceptic I really hadn’t a clue what to expect from these Ape Coconut Curls. I must say I am pleasantly surprised. The Slightly Peppered are really not my cup of tea and to me it was curry in a bag than peppered coconut curls. The Lightly Salted were pretty delightful, balanced the flavour perfectly and hands down would be my choice out the two. 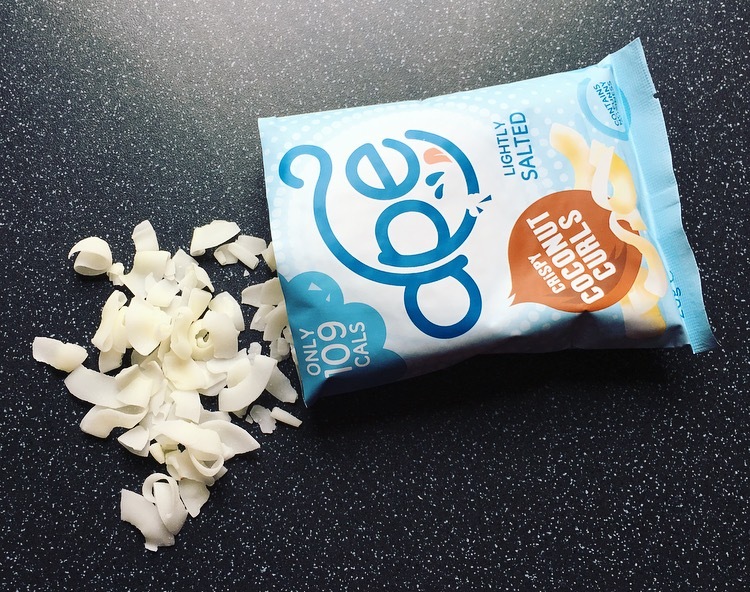 I wouldn’t go as far as saying they would replace the good old crisp and popcorn but they are a snazzy alternative and I am keen to see what flavour direction Ape will go in next. Word on their website is a new flavour is coming soon and I can’t help but think with the reddish packaging it might be sweet chilli. If you are a coconut lover certainly give these a whirl or equally if you want something different these will certainly be up your street. *A big thank you to Ape Snacks & Spring & Tonic PR for sending me these to try.